A 2010 trip to Northern Michigan provided a personal taste that wine from the “other’ regions can, indeed, be world class. An early July trip that year exposed me to wines from Southwest Michigan and the delightful Leelanau and Old Peninsula Bay wine regions. I found the whites up north to be dry, crisp, with beautiful fruit. 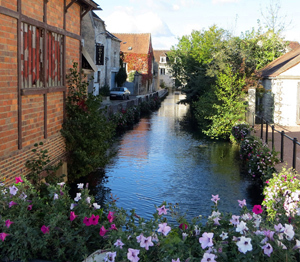 Most had a delightful freshness from the unique cool-climate growing conditions. The reds were not on par with the great whites but showed promise. I tasted nice Cab Franc and promising Pinot Noir. I’m anxious this weekend to taste the wines with three more years on the vines and three more vintages under the winemakers’ belts. I’m going to be attending the Northern Loop new vintage release weekend. I’ll take part in a private tasting on Friday from the Loop’s 10 wineries and then do visits throughout the weekend. Plan also call for return visits to a few of my favorites from 2010. 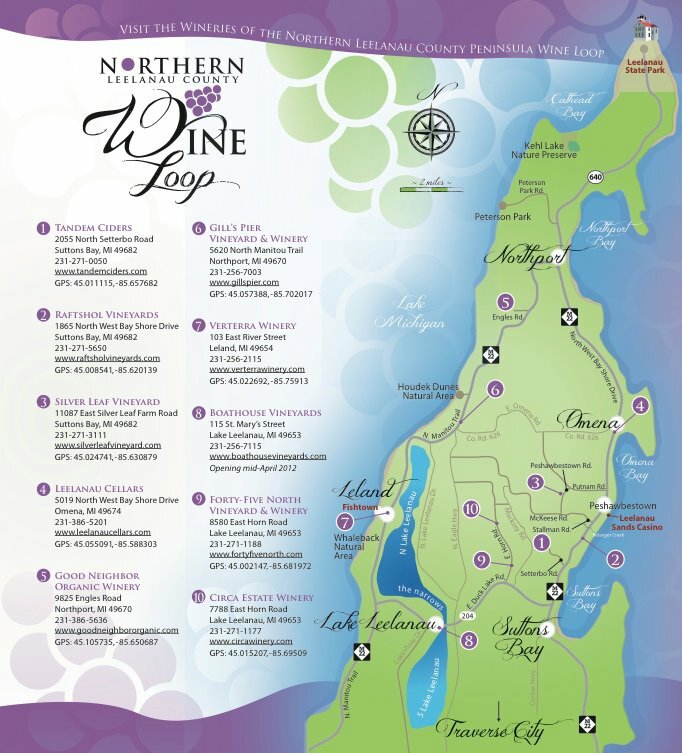 If you want a last-minute road trip or plan to be near Traverse City, the Northern Wine Loops has a Facebook page with lots of info on this weekend’s events. After the summer 2010 visit, I wrote a well-received piece for the national online wine magazine, Palate Press – Something is Going On in Michigan.